1700s-Era Stradivarius Violin Transformed Into Glittering Award-Winning Swimming Pool. Well, forget about the standard rectangular swimmin pools. If you want to impress practically anyone who comes to visit — order something like this! This piece of art made by Cipriano Landscape Design in Bedford, NY and it replicates Stradivarius violin — down to all the details! Needless to say, design makes a difference. It can teach your kid to love and value beauty. 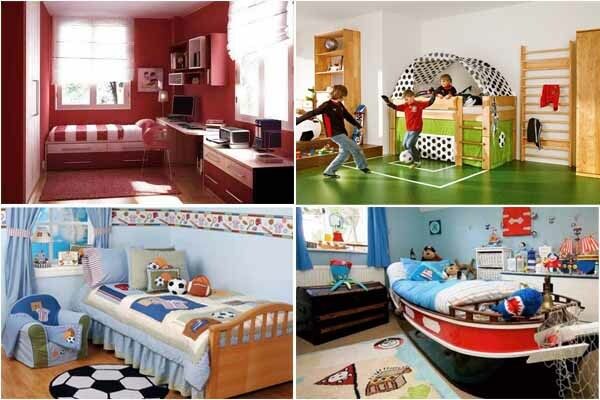 Here are some really unique and outstanding designs for your kids bedroom.